A survival knife isn’t just a knife. It’s one of the most important tools to have on you. 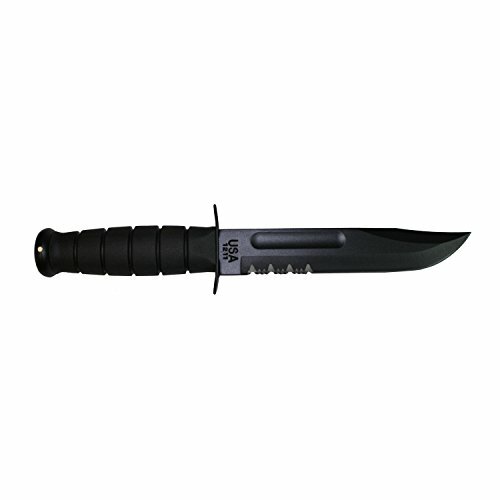 Whether you are in back country or packing up your bug out bag – you need a dependable knife. A good knife can cut down branches to make a survival shelter, make traps or skin animals. It can also be used for cooking and defense, if need be. That said, not all knives are the same and understanding this before investing in a knife will help you make the most of your investment. Before you go out and purchase a survival knife, understand that there are characteristics you must look for before purchasing. As well, keep SOG Fixation Dagger Fi... Check Amazon for Pricing. in mind what uses and environments you plan to use your knife in. Many believe that simplicity is the key – a good blade with a dependable handle is all you need. Inevitably, it all comes down to your preferences, but keep the following points in mind. Most “survival” knives have fixed blade. That is, they have no moving parts. This makes them more durable and less likely to break. Many will argue that folding knives are great because they are compact, but they are more likely to succumb to pressure by breaking. My personal opinion is to take two knives. 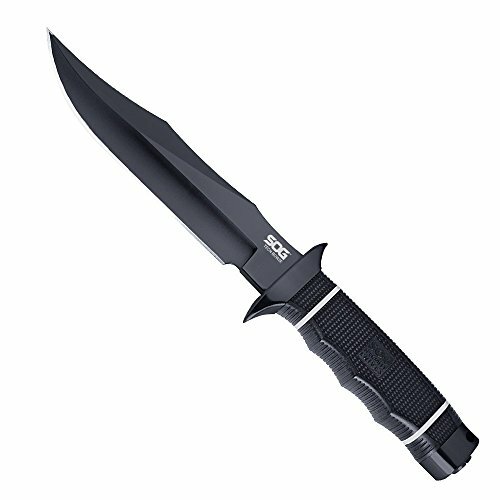 One folding “buck knife” and a larger fixed blade knife to ensure you can perform duties pertaining to outdoor survival. 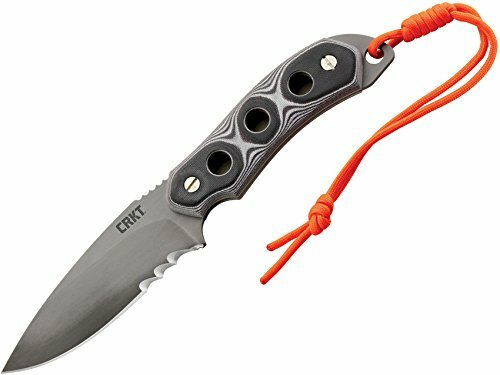 KA1214-BRK USA Fightin... Buy New $69.49 (as of 02:55 EDT - Details) Although it is a matter of preference, the ideal blade length for a survival knife is between 4-8 inches. This gives the carrier flexibility for smaller tasks and is large enough to perform jobs that require a little more oomph when you need it. 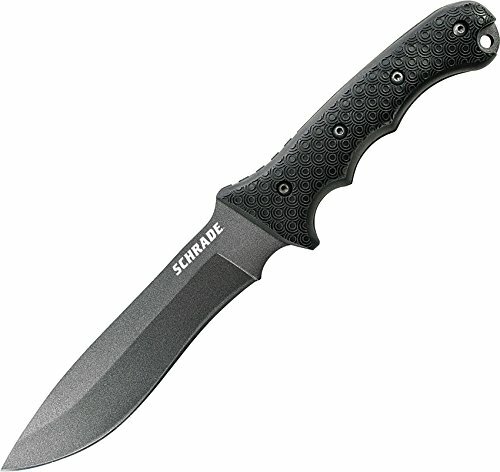 As well, a straight or serrated blade is another aspect of selecting a good survival knife. Serrated blades perform well and are very useful in cutting rope and vines. That said, it’s very difficult to sharpen – and you want your survival knife to be very sharp. A straight edge doesn’t have the limitations imposed by serrations, but again, it depends on your comfort level with the knife and what you plan to do with it. If you want a blade made from quality materials that you can trust, you need to look at this purchase as an investment. You are paying for quality materials that you can depend on. The steel used in making knives is also a fundamental characteristic to a good blade. 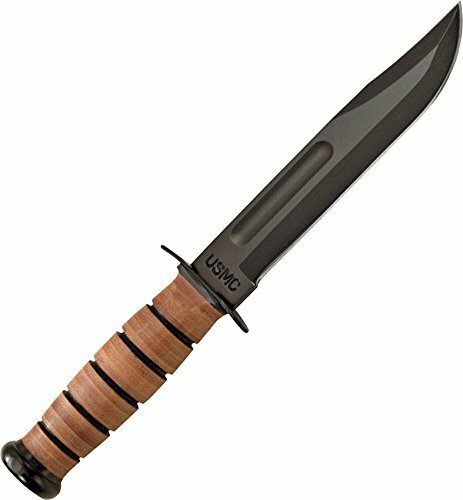 Many of the better made knives use a combination of KA-BAR Full Size US Ma... Best Price: $59.35 Buy New $63.82 (as of 08:30 EDT - Details) alloy (i.e. a mix) of carbon and iron, and other elements such as chromium, molybdenum, nickel and vanadium to improve the strength and durability of the knife. Here is a chart of the different types of steels for you to turn to. Additionally, you also want to consider is how well the knife will withstand normal wear and tear, if it is resistant to corrosion, the blade retention or how well the blade retains its sharpness. Why Are Middle-Class Heroin Overdoses Skyrocketing?